This post is sponsored by Alinta Energy. Saving energy isn’t just good for your wallet, it’s also good for the environment. There are lots of simple ways to save on energy use which are easy to implement in just about any home. Appliances are some of the biggest single household purchases most families will make. 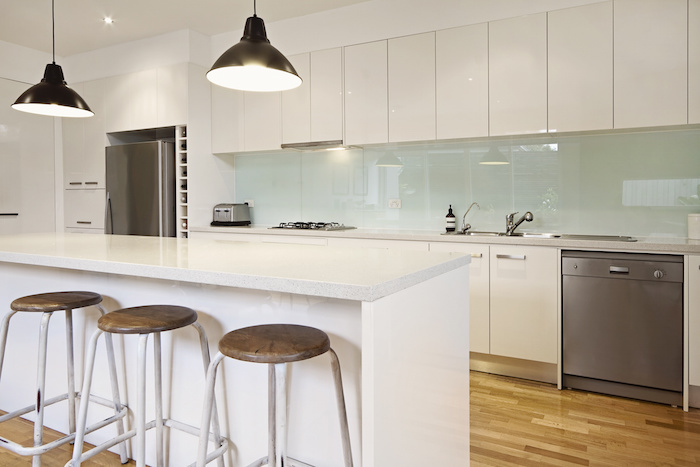 A new fridge can run into the thousands, as can dishwashers, ovens and even cooktops. Purchasing an energy efficient appliance at the start can cost a little bit more but the savings over the appliances lifetime can far outweigh the initial outlay. The governments “Your Home” website explains the following about energy star ratings for appliances. 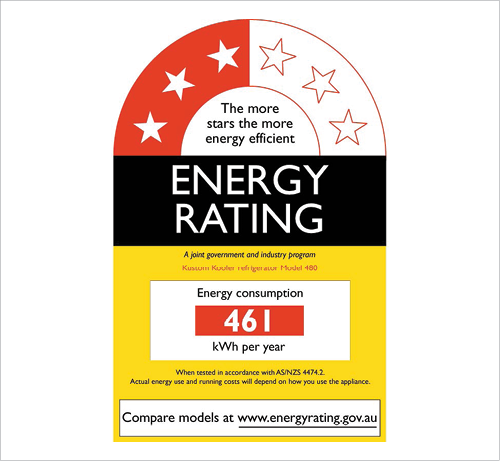 “The Energy Rating Label must be displayed on the listed appliances when offered for sale. The label’s star rating shows 1–10 stars for refrigerators, freezers, TVs and swimming pool pumps (voluntary only at this stage), and 1–6 stars for the remaining whitegoods. The more stars the higher the efficiency. Total energy consumption in kilowatt hours (kWh) per year under test conditions is also shown (in the red box). If two suitable appliances have the same star rating, choose the one with the lower energy consumption. Dishwashers can actually be quite an energy efficient option for washing and drying dishes, but you need to use it efficiently. 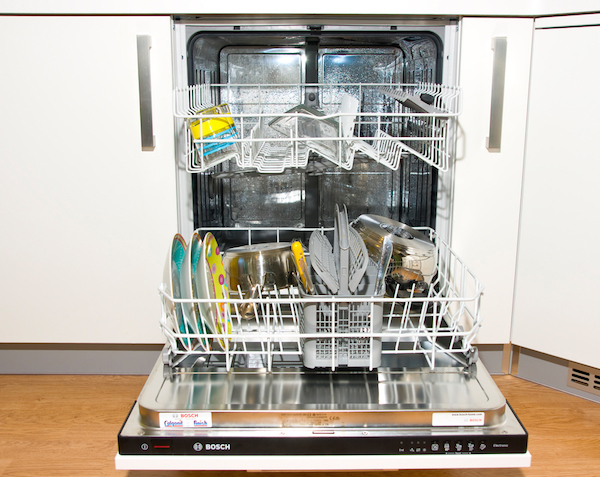 Make sure you only run the dishwasher when you have a full load and use the eco wash option if your dishwasher has one. You’ll save energy AND water. Bonus! If you are a household running two fridges or freezers make sure you’ll using them to their full advantage. If you aren’t filling the fridge or freezer then you’ll be using more energy than you should be. Try to keep the fridge or freezer full and avoid opening and closing it frequently. If you don’t actually need the second fridge then get rid of it. When it comes to the main fridge, avoid unnecessary opening and closing which results in wasted cool. Teach the kids to decide on what they want rather than standing in front of an open fridge surveying the contents. There are lots of ways to save energy when cooking. Try these simple tricks. Get everything out of the fridge in one go. Avoid opening and closing it as this lets the cool air out and wastes energy. Preheat the oven and pan only for as long as is needed. Don’t leave it heating for extended periods of time without food in it. Bulk cook where possible. Once the oven is on, it uses just as much energy to cook multiple dishes at the one time as it does to cook just one. The same goes for boiling or steaming vegetables or cooking food in a pan. Bulk cooking saves energy and time! 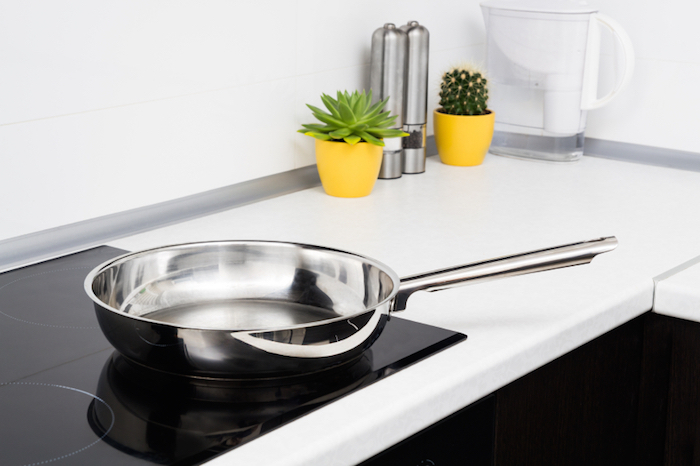 Don’t use excessive pots, pans and chopping boards. The more you use, the more you need to wash and the more energy (and water) needed to wash them. Did you know that you could be saving over 20% on your electricity usage just by changing providers? Make sure you are getting the best deal on your electricity and gas by checking what offers different providers have available. Some of the less well know companies such as Alinta Energy can often offer some of the best savings. At the moment they are offering up to 23% off electricity and 15% off gas for NSW customers so check out their website for offers. Alinta Energy is an established national energy company, with a proud history dating back to 1941. We have 800,000 customers and over 400 employees across Australia. We both generate and retail electricity in Australia, which means we are able to offer extremely competitive pricing. We retail energy in Western Australia, South Australia, New South Wales, Victoria and have recently launched in Queensland. Our goal is to make energy more affordable for all Australians. You can check out their newest offerings in NSW (& other states) here.